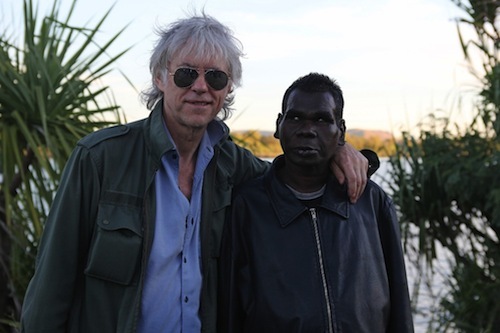 Global Philanthropist and music legend Sir Bob Geldof made a whirlwind tour of Western Australia’s beautiful Kimberley and Margaret River regions this week. After quietly slipping into the East Kimberley town of Kununurra on Saturday afternoon (25 May), Sir Bob did a quick town tour – before surprising guests at the Airnorth Kimberley Moon Experience concert – a community celebration and black tie gala set on the banks of the Ord River. As the pinnacle event of the 10-day Argyle Diamonds Ord Valley Muster, the concert featured an impressive musical line-up including Guy Sebastian, Mark Seymour, James Reyne and indigenous performer, Geoffrey Gurrumul Yunupingu. Keen to see the Bungle Bungle Range in the World Heritage listed Purnululu National Park, Sir Bob also took an early morning helicopter flight the next day over the spectacular beehive like formations, which are more than 350 million years in the making. “I absolutely love it here,” said Sir Bob. “It’s such a beautiful country and I got fed up not knowing this part of Western Australia,” he explained. Next stop was a day trip to the Margaret River wine region in WA’s south west. Sir Bob’s visit included lunch and a wine tour at Leeuwin Estate where he dined on fresh regional produce and sampled wines the region is best known for, Cabernet Sauvignon and Chardonnay. Following lunch, he explored more of the region including its forests and beaches before returning to Perth. 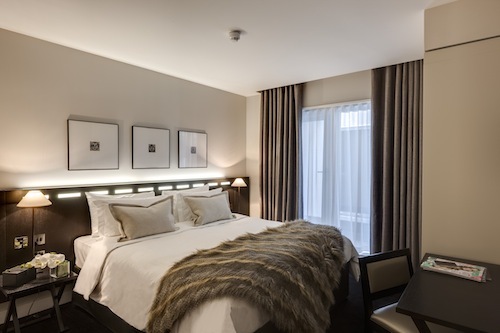 “It really is so beautiful here and definitely up there with one of the best wine regions I’ve visited in the world. I hope I can get back here for an extended stay on my next visit to Western Australia,” said Geldof. Tourism Western Australia CEO Stephanie Buckland said having an opportunity to showcase Western Australia to music legend Sir Bob Geldof had the potential to boost the profile of the State internationally. “While Mr Geldof’s visit to Western Australia was only very brief, we were delighted to be able to showcase two contrasting regions – the ruggedly beautiful Kimberley in the State’s North West and the stunning beaches, tall-timber forests and premium wine of Margaret River in the South West,” she said. 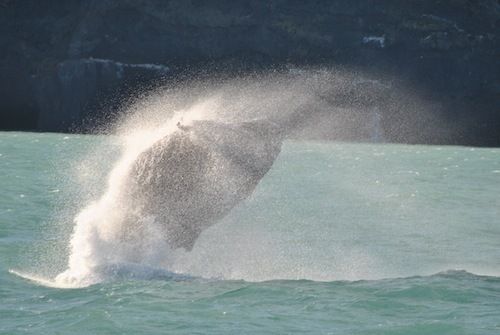 “It is also fantastic to see that Western Australia’s natural beauty has attracted other very high-profile visitors in recent years. The Argyle Diamonds Ord Valley Muster is a celebration of the culture and extraordinary natural landscapes of the East Kimberley. 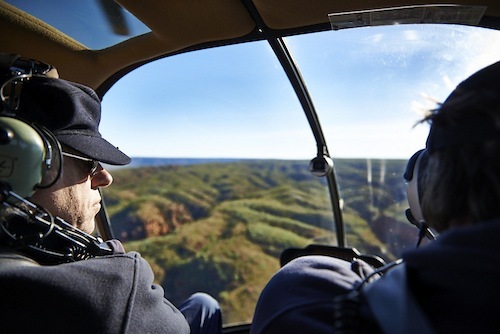 Over a 10-day period each May, the town of Kununurra and surrounding areas hosts a range of events, including concerts under the stars, cooking classes, a bushman’s rodeo, local walks and cultural tours, a comedy night and more. Kununurra is a 3.5 hour flight from Perth, and is serviced by Airnorth and Skywest/Virgin Blue. Margaret River is a 3.5 hour drive from Perth. Alternatively it is a short flight from Perth to Busselton, then 40 minute drive to Margaret River.